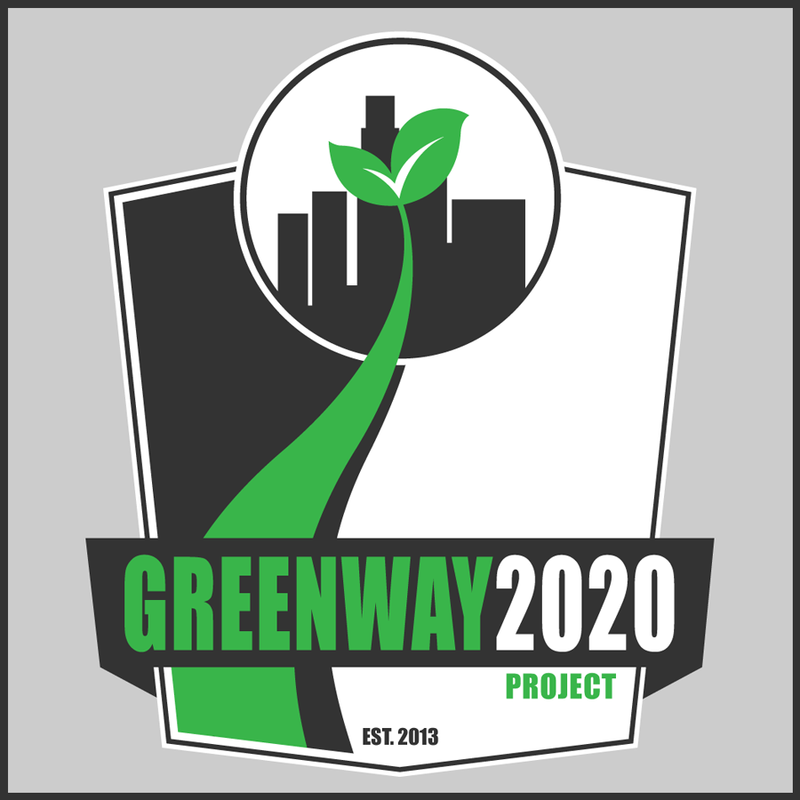 L.A. is having a logo contest for a huge city project – Greenway 2020. They’re working on building a greenway through L.A.’s River with the intention of cleaning it up and making the city more green. Their goal is to have the project finished by 2020 (hint the name). 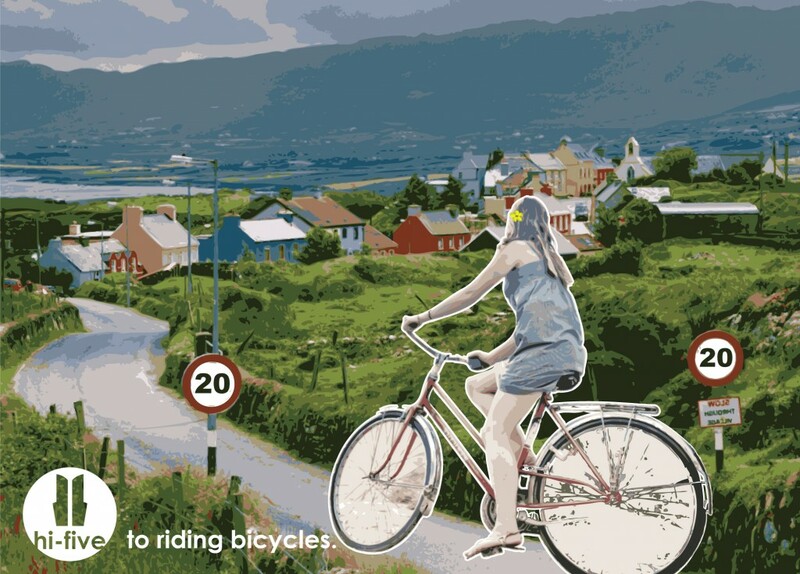 They’ll be bike paths all the way to the ocean. 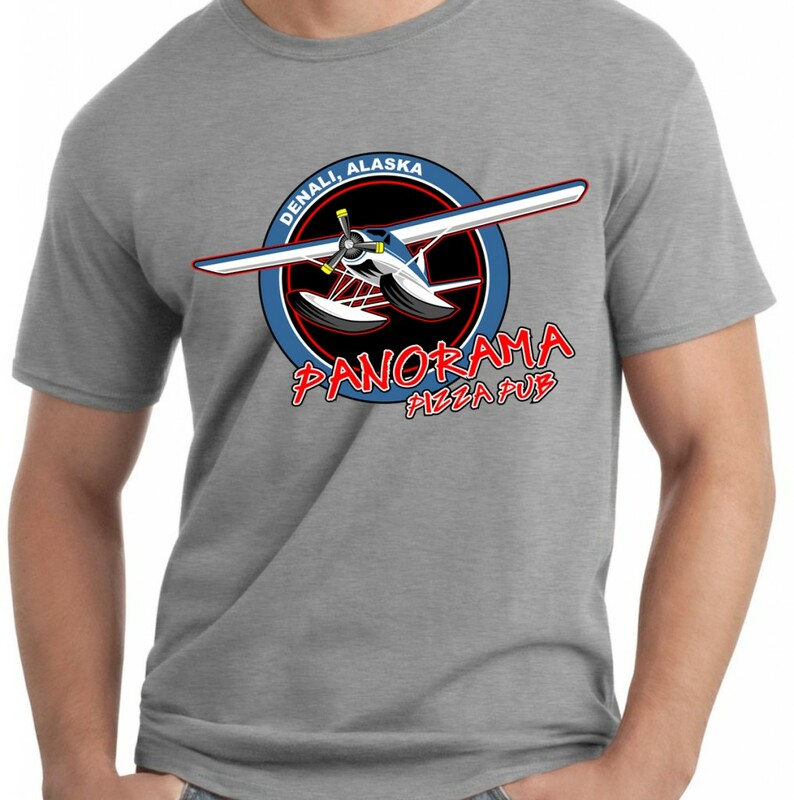 Here’s my design in color and black/white. OBEY THE GIANT – The Shepard Fairey Story from Julian Marshall on Vimeo. Brand Development for a local Landscaping company here in Colorado Springs. Clean and simple. Lately I’ve been playing around with this whole snowboard concept. Here’s a new snowboard design that emulates the passion of riding a mountain. To me snowboarding is a very humbling practice. It helps me find balance and clarity. When you’re on the slopes you’re not worried about your bills or any drama that may surround your life. It’s all about finding that rhythm and just cruising through the snow. Your arms are stretched out like a bird and your simply “Sailing” without a care in the world. Hi-five to snowboarding. A new concept for an old logo I designed years back. The original drawing was done in an old bunker while I was living in Denali back in 2008. If you guys are ever in Denali, make sure you stop in this place for a local beer and slice of pizza. A small snowboard company here in Colorado is looking for board designers. So I put together a couple designs for them. Pretty snazzy eh. The White Buffalo – I think their name speaks for itself. Truly a unique band that carries a sound that has been lost for decades. A true Americana as well as a soul searcher. Express your soul and let the world know you’re alive and well. I love that the heart of real music is making its way back to the radio waves. Hotdog! All I really want is a pretty girl with flowers in her hair. That’s not to much to ask is it?